Jüri Talvet was born on December 17, 1945 in Pärnu, Estonia. He graduated from the faculty of philology (specializing in English) from the University of Tartu. He received his PhD degree in Western literatures from Leningrad / Saint Petersburg University (1981). Since 1992 he is Chairing Professor (of world literature) at Tartu University. He made his debut with a book of poems, Awakenings (Tallinn: Eesti Raamat, 1981). 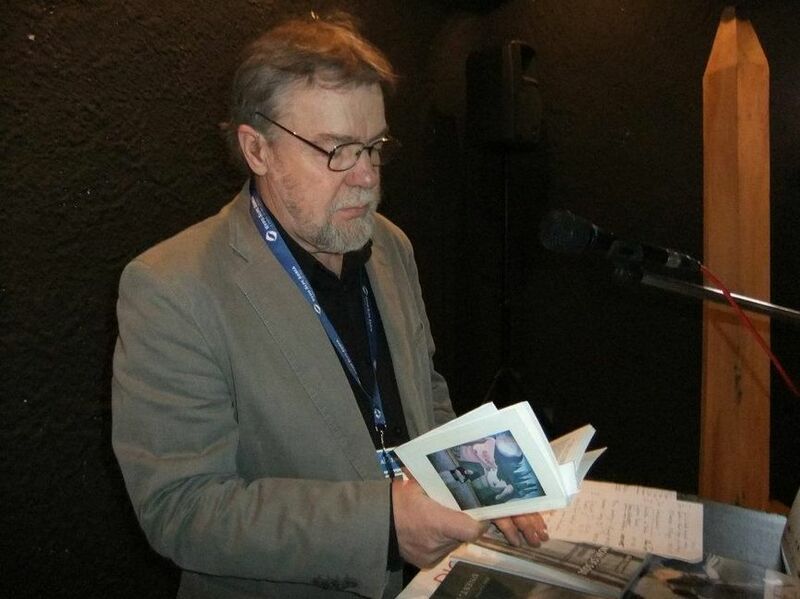 He has published dozens of essays and articles on world literature, which have appeared in: A Travel to Spain (Tallinn: Loomingu Raamatukogu, 1985), From Spain to America (Tallinn: Eesti Raamat, 1992), The Spanish Spirit (Tartu: Ilmamaa, 1995), American Notes and Contemplations of Estonia (Tartu: Ilmamaa, 2000), Symbiotic Culture (Tartu: Tartu Ülikooli Kirjastus, 2005), The Irrefutable Border (Tartu: Ilmamaa, 2005), etc. 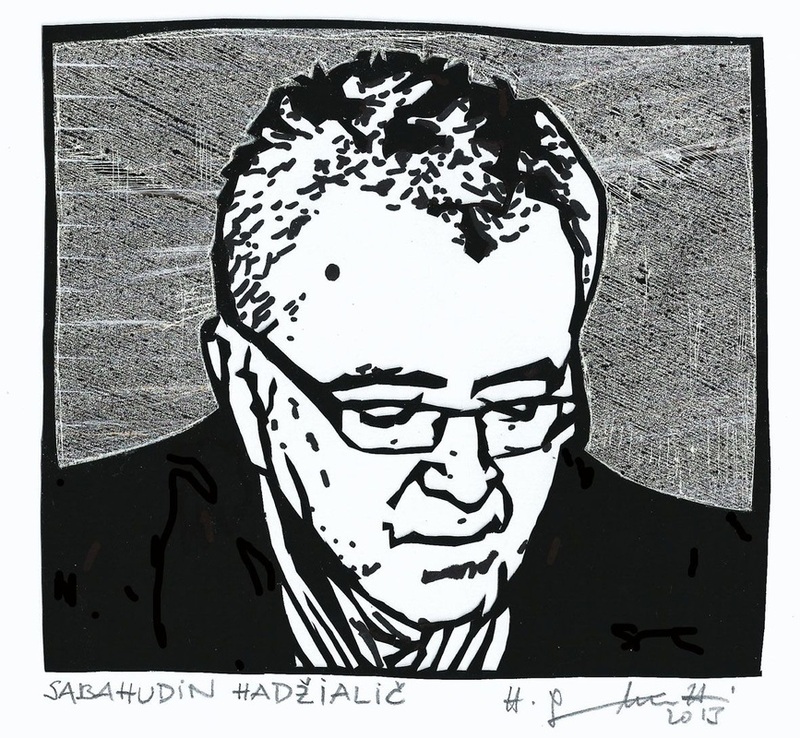 He has been awarded for his work a number of prizes and distinctions: Juhan Smuul Annual Prize of Literature (in essay, 1986), Juhan Liiv Poetry Prize (1997), Ivar Ivask Memorial Prize of Essay and Poetry (2002), the Order of Isabel the Catholic (for his activity in Spanish studies, 1992), the White Star Order of Estonian Republic (2001), The Medal of Tartu (2008), etc. 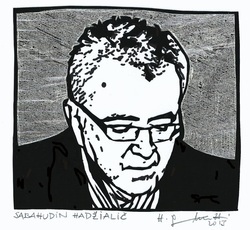 In 2011 he became an Active Member of Academia Internationala Orient-Occident (Romania). He has taken part in important festivals and congresses: the World Congress of P.E.N. in Guadalajara, Mexico (1996), International Poetry Festival Druskininkai Fall (Lithuania, 2006), Barcelona International Poetry Festival (Spain, Catalonia, 2008), Medellín International Poetry Festival (Colombia,2008), Vilenica International Literature Festival (Slovenia, 2008), Passa Porta Literature Festival (Brussels, 2009), International Poetry Festival in La Paz and Oruro (Boliva, 2010), International Poetry Festival Curtea de Arges Poetic Nights (Romania, 2010, 2011), Moncayo International Poetry Festival (Spain, Aragon, 2010), etc. Of his essay books, the following have appeared abroad: A Call for Cultural Symbiosis (Toronto, Canada: Guernica, 2005), Un enfoque simbiótico de la cultura posmoderna (Granada, Spain: Comares, 2009), Una crida a la simbiosi cultural (Valencia, Spain : Institut Alfons el Magnànim, 2009). among twisted corridors of my soul. to the rhythm of her tambourine. she will say NO to this madness. Why is this Editor's word? Because, he has decided so! Jüri Talvet in Sarajevo, BiH, 2012.
in drizzle that fell from dawn to dusk. of the dead I will always win friends. lasts twelve months a year! One lighted on my palm, how bold. Look, the butterfly has a lion’s face! and ministers shuffle in a circle in a prison yard. In me love has been my soul. of your country, Prešeren – in English. of my country, Liiv – in English. in Lipica, amid their friendly whispers. Oh father, oh father, why did you leave us! sprinkles gold on one’s head.